Matt Yoder is coaching the Wildcats this season. 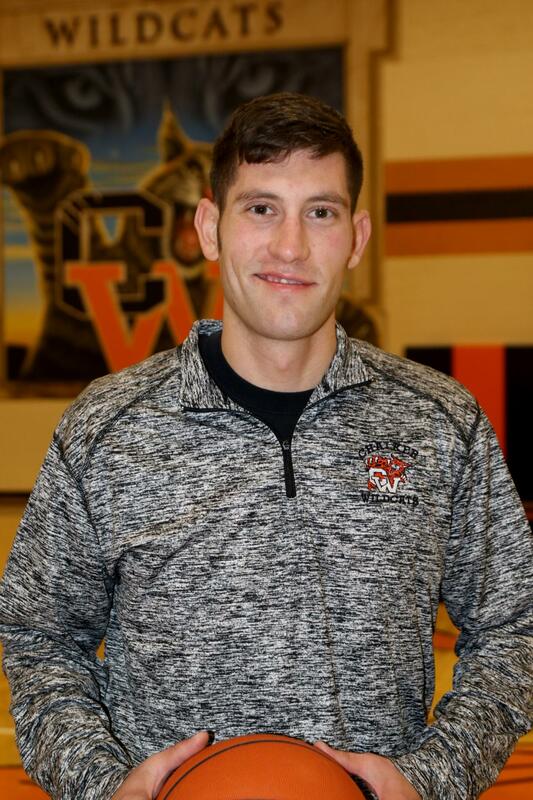 Coach Yoder graduated from Bristol in 2005 where he played basketball. He comes to us with enthusiasm and is expecting great things from the Wildcats this year. Matt and his wife Nikita currently live in Champion. 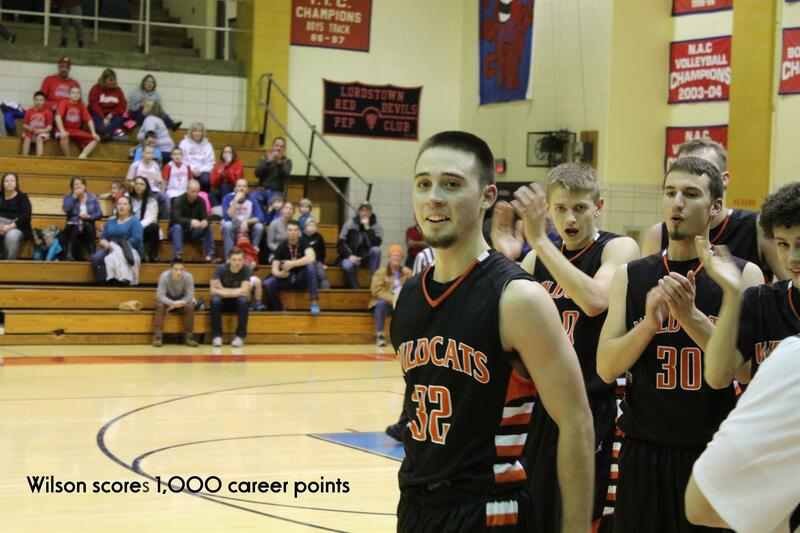 Eric Wilson scored 1,000 career points on January 8, 2016 at Lordstown. Tommy Hall scored 1,000 career points on January 29, 2016 vs Bristol.